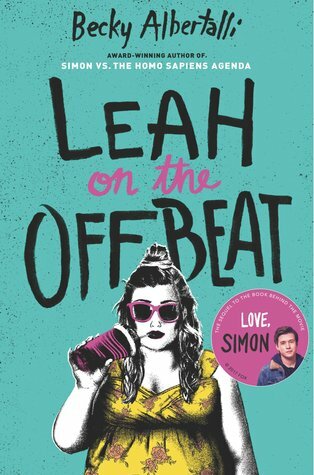 This is page 56 on… Leah on the Offbeat! I haven’t reached this part yet but it looks adorable and like so much fun!!! This entire book is adorable! I love it so much! Sounds like quite a fun read!! Happy weekend!